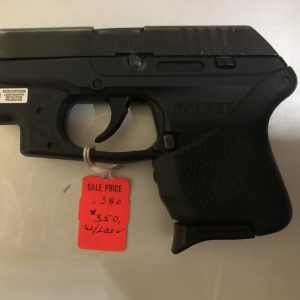 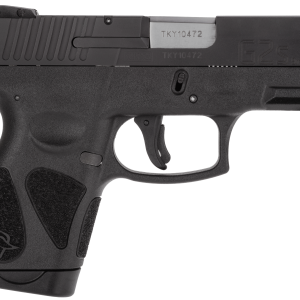 The CT380 is a polymer framed double-action sub-compact pistol chambered in .380 ACP. 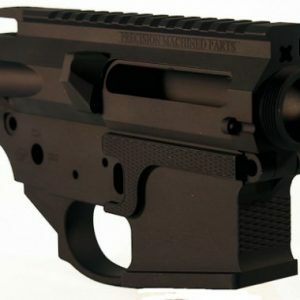 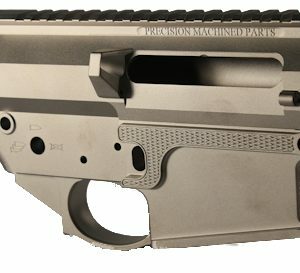 It utilizes a stainless steel slide and locking breach action. 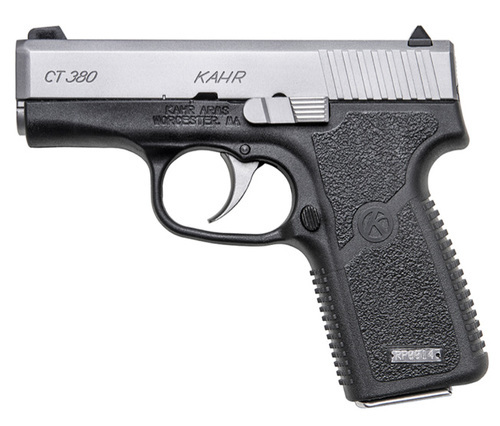 Keeping true to Kahr’s lineage, the pistol is built with care and attention to detail.